Between states or between continents, Atlas Agents are the long distance movers that answer with efficiency, flexibility, and value. When it's time to make a local move, trust your Atlas Van Lines Agent, a local moving company, for the services you want. 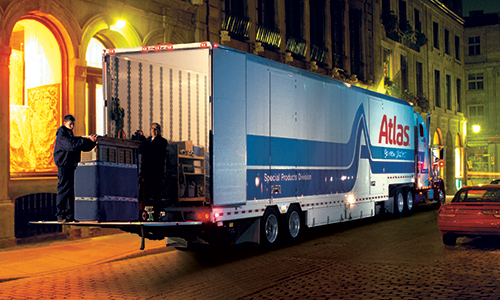 As a proud agent of the Atlas Van Lines network, AJ's Moving and Storage understands the many nuances of moving. 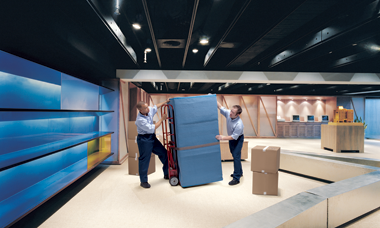 With over 50 years of experience we can guarantee premiere assistance for your relocation needs. 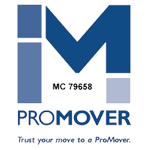 We hold ProMover credentials with the American Moving and Storage Association, which provides third party assistance to ensure we as movers are upholding the utmost conduct of business. 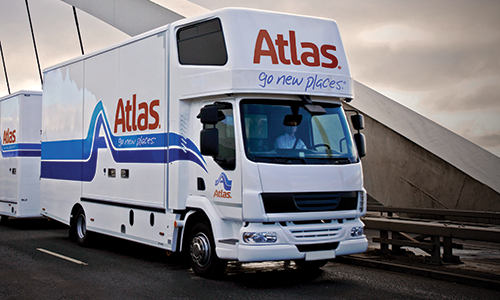 With the Atlas technology behind us, we are able to move people more easily and securely. If you are looking for an exclusive moving company to handle your local, national, international or corporate move, you have come to the right place. Door-to-door, to nearly anywhere in the world, with a reach that comes from eight international licensees and relationships with more than 300 Atlas-preferred partners around the world. 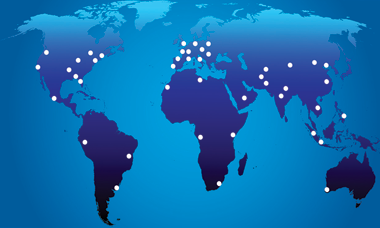 We've been in the business of international relocation for over 50 years. There's a lot that goes into a successful business. You need smart and capable employees, great service and committed customers. But did you know a company's geographical location plays a huge role in its success? It's true.